Water Dowsing has a long history of controversy. The skeptics are sure that any success is due solely to chance, and that dowsers are deliberately fooling their clients as well as themselves. But those who have had water dowsers successfully find water after other conventional methods have failed are equally sure that there is something worthy of investigation. It seemed that it was all conjecture without evidence; opinions based on hearsay and bias. 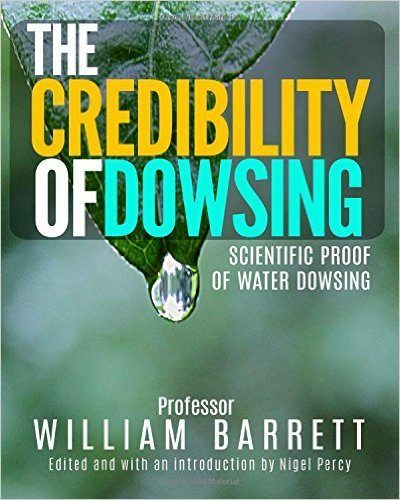 Until, that is, William Barrett, Professor of Physics at what was later to become University College Dublin, embarked on the most detailed review and analysis of water dowsing ever undertaken. Although he was initially opposed to believing in the subject, there were enough unexplainable anomalies to intrigue him into diving deeper. At first, he hoped simply to disprove the whole activity once and for all. He examined the scientific objections to water dowsing, made meticulous and innumerable inquiries into reported cases, sought geologists’ opinions and gradually came to realize that this was a subject with deep implications. The result was the most complete and thorough investigation of water-dowsing ever undertaken. Unsurpassed in its detail and scientific vigor, the two papers he wrote (a promised third never materialized), are here presented for the first time as a complete work, including all illustrations and appendices. An index has also been compiled to help navigate this extensive work. 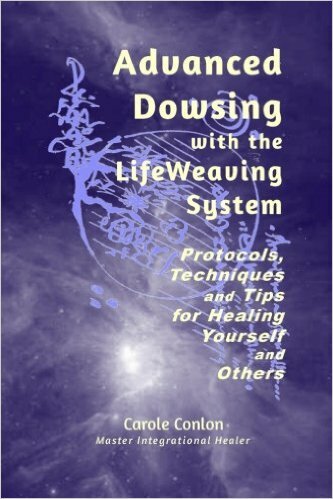 For water-dowsers everywhere, indeed, for anyone interested in the dowsing phenomenon, this is a remarkable study. In sheer scope, detail and analysis, no other investigation can begin to approach it. Packed with letters, stories, and examples from around the world, Professor Barrett makes it quite clear that the dowsing phenomenon is real and that it opens up new vistas on what it is to be human. 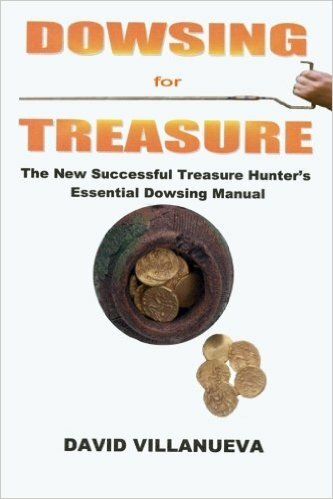 In addition to the in-depth investigation, you will discover a fascinating history of dowsing as well as the only careful study of the origin of the word itself. Professor Barrettâs work is long due the respect it deserves, and this compilation of his years of study, research and experimentation should help to bring that about.